Do I Need Good Credit for a Car Title Loan? You are here: Home » MoneyTalk » How Do I Improve my Credit? » Do I Need Good Credit for a Car Title Loan? No! You don’t need good credit for a car title loan with LoanMart. Credit doesn’t have to stand in your way when you need cash fast. We don’t judge you because of your credit at LoanMart. Do you have a car title? Great! That means you are eligible to apply for a car title loan today1. Car title loans are secured by the vehicle’s title and the borrower’s proof of income1. There is no need to wonder if bad credit will work against you. Your car title acts as collateral when applying for a car title loan. How fast will I get it? We have a seamless, fast and convenient process to ensure that you can get your money in as little as one business day3. Using your car to get a car title loan is a safe and secure option to get the cash you need. You don’t have to worry about having good credit. If you have a car title, then you may be eligible for a car title loan1. At LoanMart, we have multiple payment schedules that won’t give you any sleepless nights. We can adjust the terms of the loan if you are having difficulty or arrange payments that meet your needs. Get ongoing support from our dedicated team of experts. Another advantage of working with LoanMart is we have no hidden fees or prepayment penalties. Everything is done transparently to protect our customers and their hard-earned cash. At LoanMart, we make loans available to all types of borrowers. We also make our title loans available for those with bad credit. 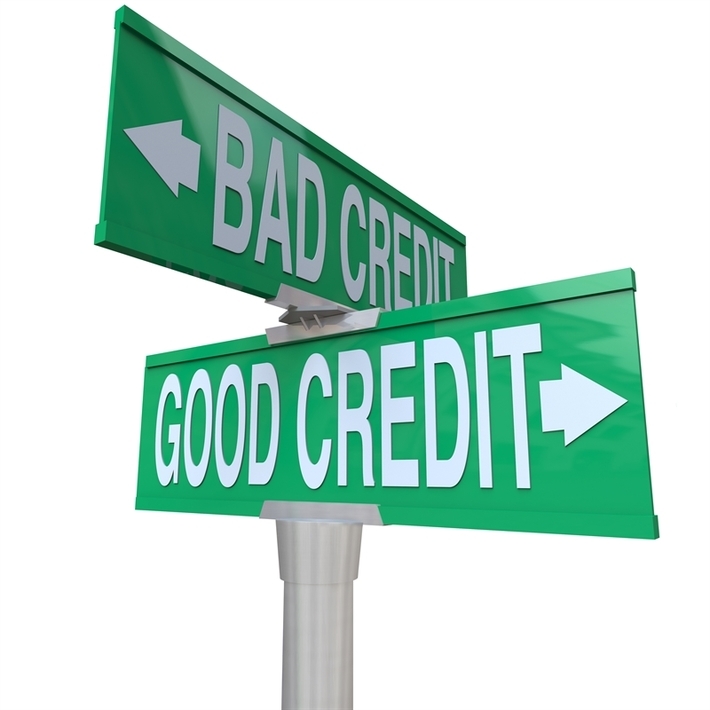 We recognize that we all have periods of financial difficulty and this may include bad credit. You can get a title loan for a car that is not yet fully paid off. LoanMart car title loans are possible even if you have a few loan payments remaining on your car1. We also accommodate all kinds of cars; vintage, classics or even new models. An old car might be more worth it than a new car depending on other factors such as the condition, make and model. At LoanMart, we allow you to keep your car while making payments on the loan. We are upfront about our loans, services, and terms to make sure that you have all the information you need. We all need extra money from time to time. At LoanMart we are dedicated to serve your best interests. The value of your car is assessed when you apply for the loan, so you don’t have to worry about having good credit. LoanMart has a track record of safe and effective lending practices. With over 10 years of experience in the industry it’s no wonder that we are one of the leading lenders on the West Coast. We have served over 250,000 customers that only had a car title with them2. We understand what it means to be in a financial emergency, we do our best to get you out of that problem as soon as possible. We do our best to make sure that you are equipped for success with our services. It is important to us to provide ongoing and excellent customer support to you. Apply online and get started today!